We’re pleased to announce that VDOT O2 is now capable of importing your Garmin Connect training data. 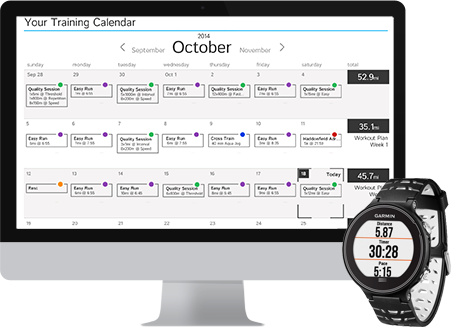 This is a great new feature for the training calendar app we use to upload workouts to our clients. You can learn more about all the recent updates to VDOT O2 here. Below, watch the video tutorial on how to connect your Garmin to your calendar. If you have any questions email us or connect with your coach.